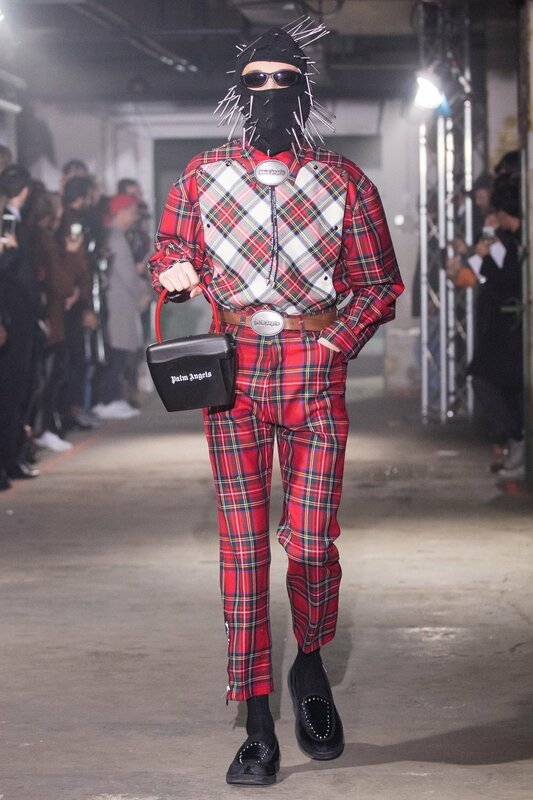 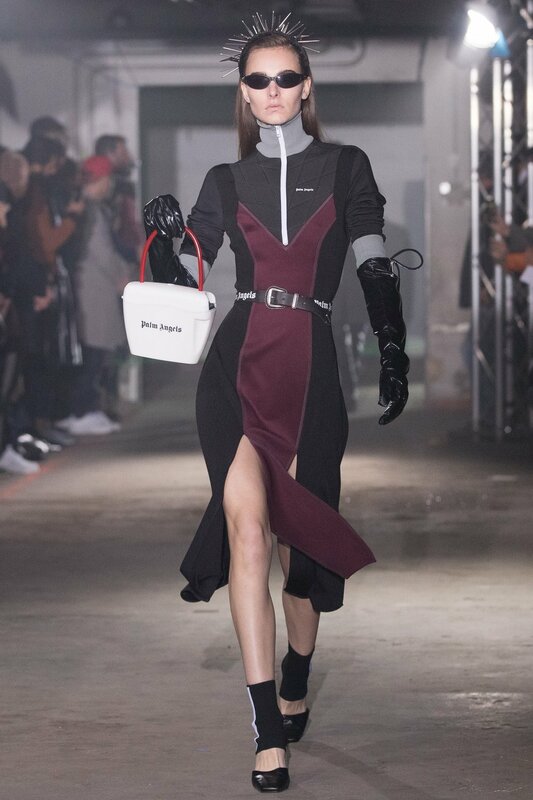 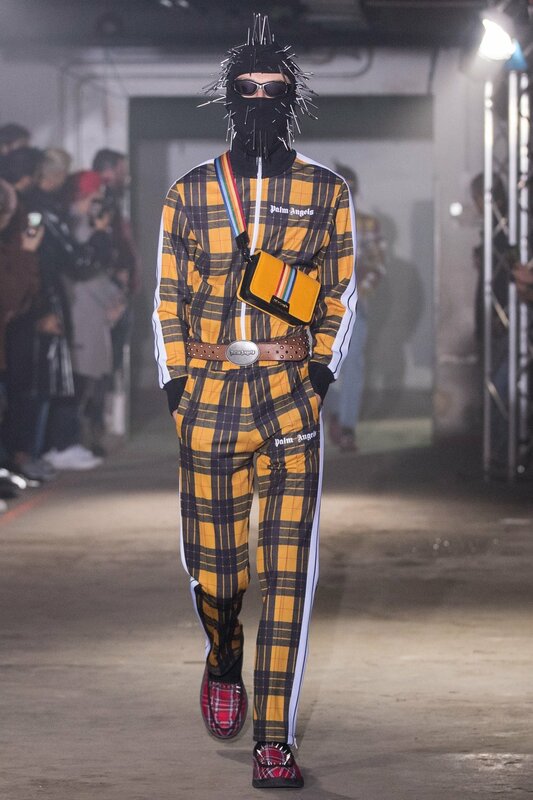 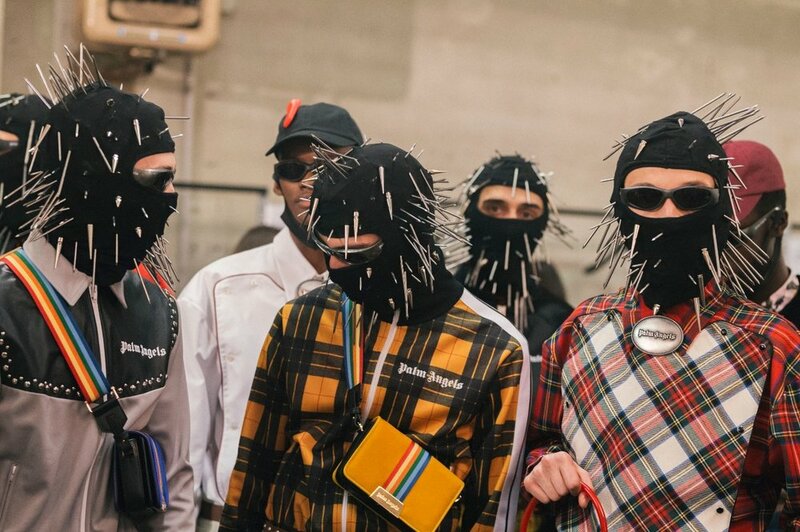 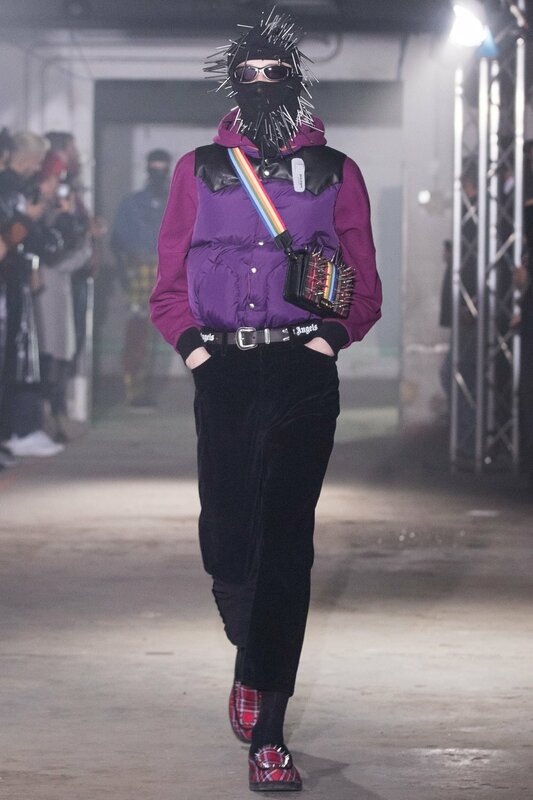 Under the creative direction of Francesco Ragazzi and stylist Andrew Mukamal A-Morir Studio was cummissioned to create custom accessories for the FW18 Palm Angels runway collection. 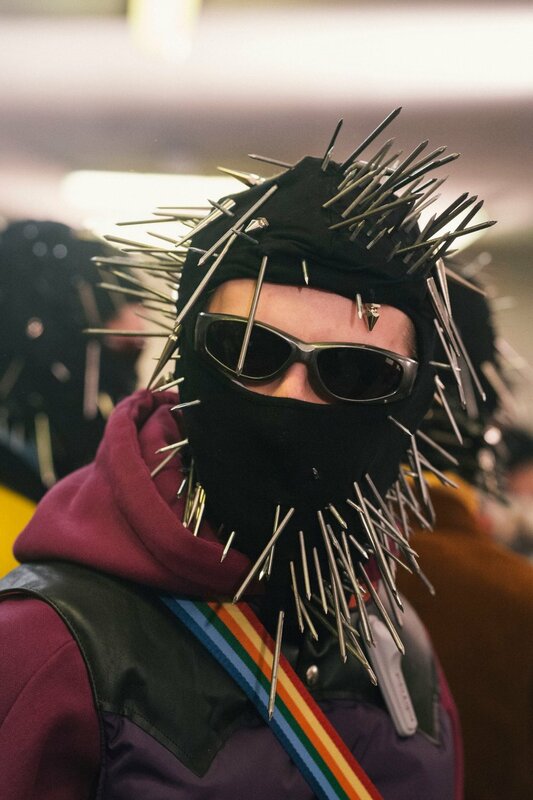 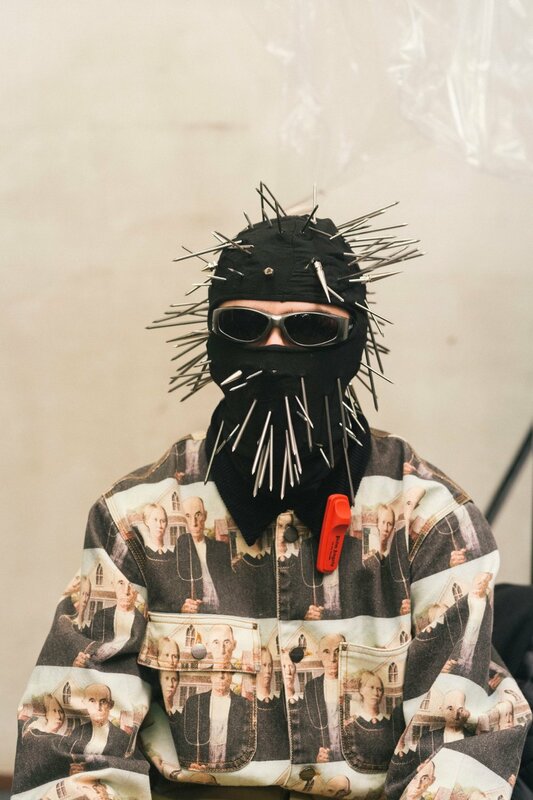 The Studio created 35 balaclavas, 10 pair of elbow length gloves, and 10 headbands hand adorned with thousands of spikes and nails. 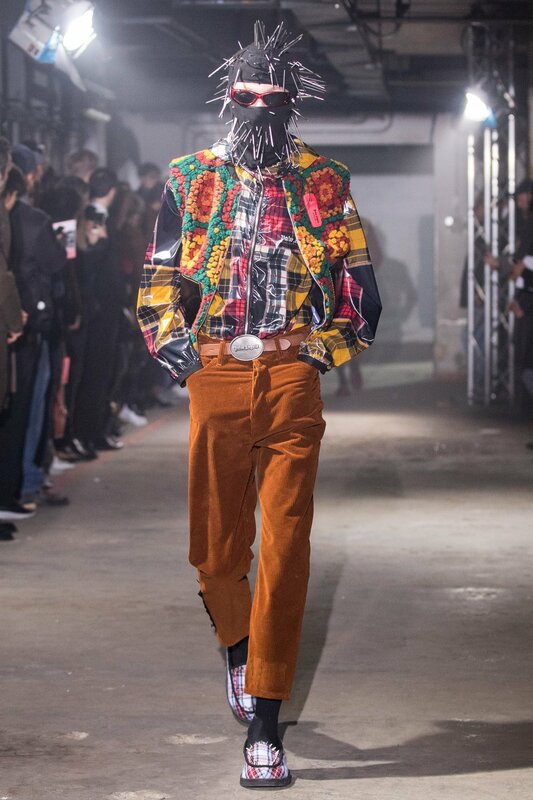 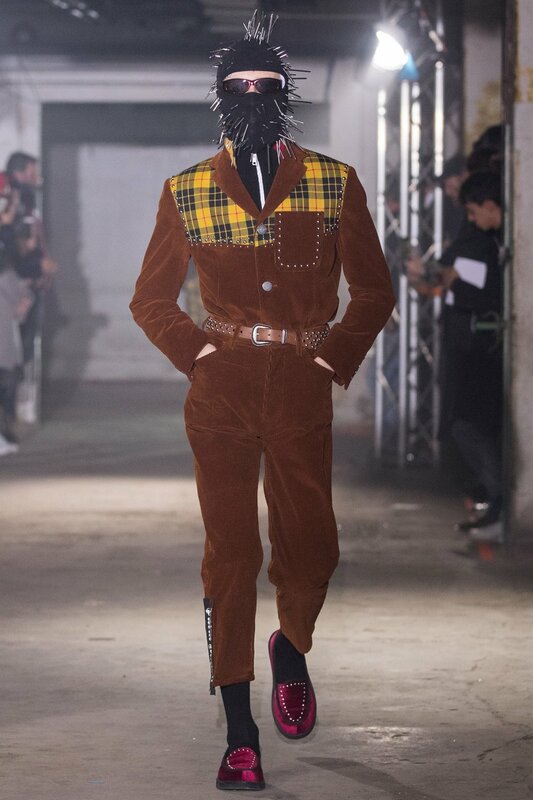 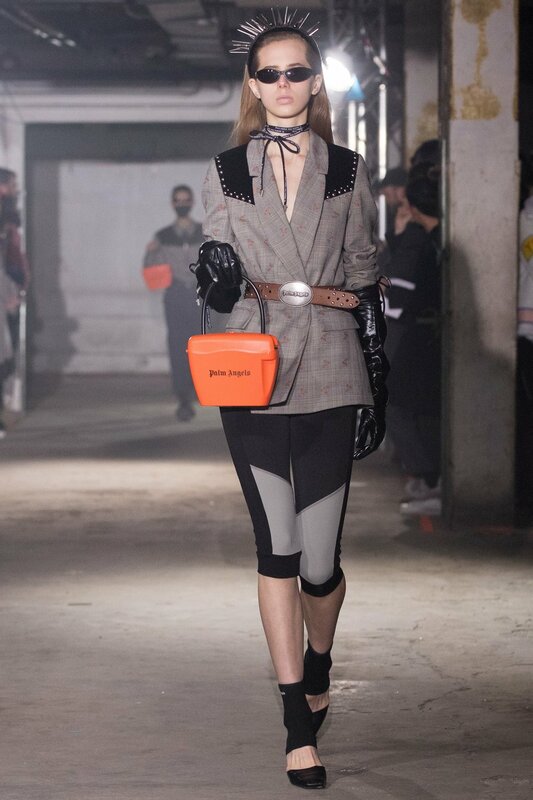 Scroll down for runway images form Vogue.com, and BTS images from Pause Magazine and Hypebeast.